Beekeepers since 1890, Apidis has produced honeys for over 140 years. 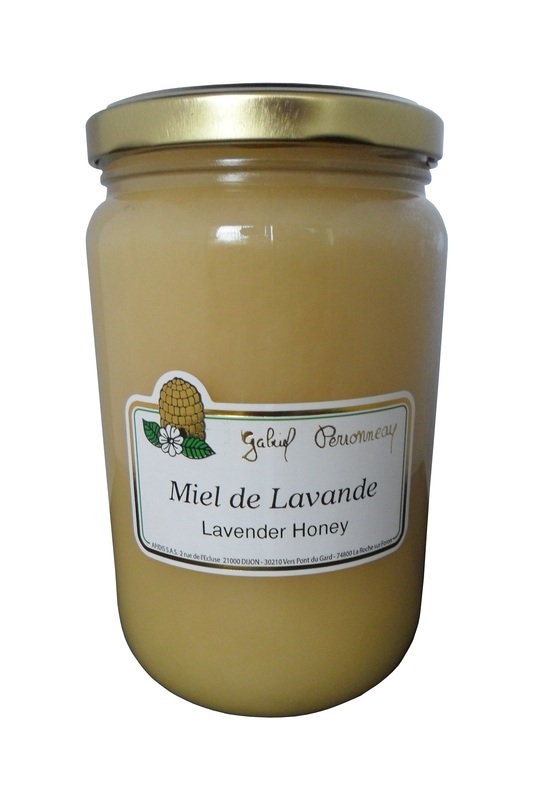 The Gabriel Perronneau lavender honey is light in color with a crystallization in fine grains. Its vegetal scent is more or less fruity, rather intense. Its floral aromas of sweet almond type are rich and powerful, weak acidity without bitterness.